Tennis elbow affects 1% to 3% of the population overall and as many as 50% of tennis players during their careers. However, less than 5% of all tennis elbow diagnoses are related to actually playing tennis. The same applies for golfer’s elbow – in fact, many patients may have never played golf in their life. How can you successfully treat my golfer’s or tennis elbow? Effective treatment of these conditions requires addressing the source of the strain, which encompasses any mechanical problems of the joint, elbow, wrist, or shoulder. Often a muscle therapy technique called Active Release is used, which has been specifically designed to treat Cumulative Trauma Disorders (CTDs). At Oakland Spine & Physical Therapy, we may employ our LCT 1000 Deep Tissue (Class IV) Laser Therapy, a safe, effective, breakthrough treatment that alleviates pain and promotes lasting healing. What are the symptoms of golfer’s and tennis elbow? What causes golfer’s and tennis elbow? Tennis players and golfers are not the only people who can be afflicted with epicondylitis; these conditions can appear in anyone who engages in repetitive gripping activities, including carrying heavy loads, computer work with improper wrist and arm posture, knitting, and a host of other activities that can create cumulative trauma due to overuse or improper positioning of joints. Sports activities often lead to epicondylitis as a result of improper technique, new racquets or clubs, or increased activity without proper preparation. 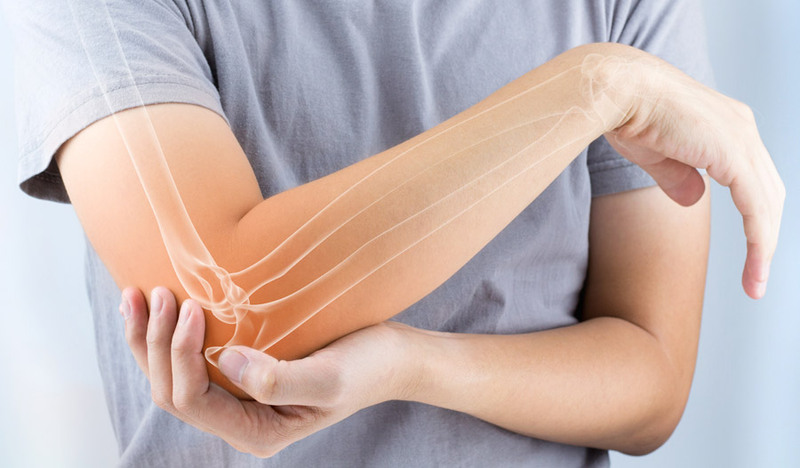 Disc problems or spinal misalignments can also result in epicondylitis by causing irritation and tension that extends down into the arm and strains the elbow.